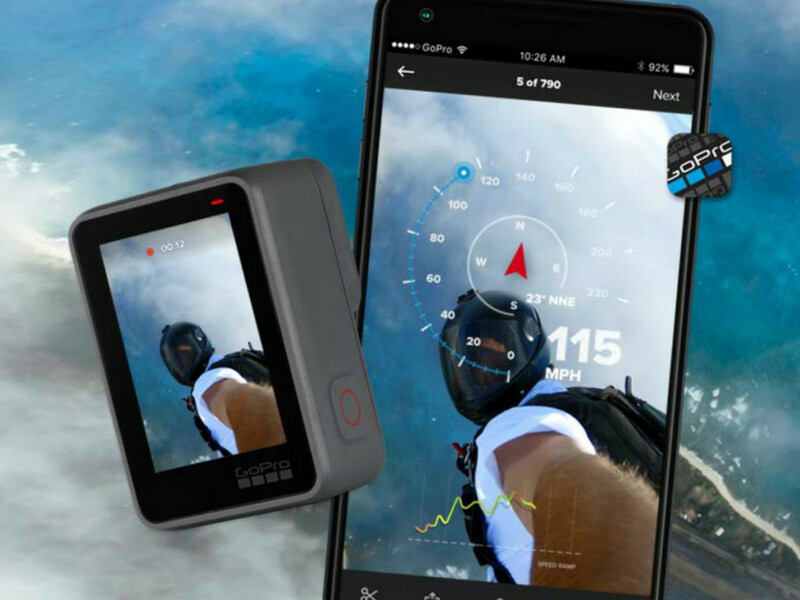 Head over to Amazon where they are offering up the GoPro HERO7 in Silver for only $199 shipped (regularly $299.99)!! This GoPro HERO7 shoots in 4K video and is rugged and waterproof to 33 feet. It features a touch screen, voice control and shoots vertical videos that are perfect for Instagram stories or Snapchat. It moves everything to your phone and has video stabilization meaning it keeps shaky footage smooth! Know that the silver GoPro HERO7 is different from the white as it has the WDR (wide lens) with 10MP photos.